A name synonymous with quality at a good price, we might not think realise the extent of the Next homeware and furniture range. It’s broad. From great design sofas and armchairs (including pieces from the French Connection collection), lighting, soft furnishings and bedding, to rugs, shelving and kitchenware – Next covers every aspect of the home and tick many current trend boxes along the way. 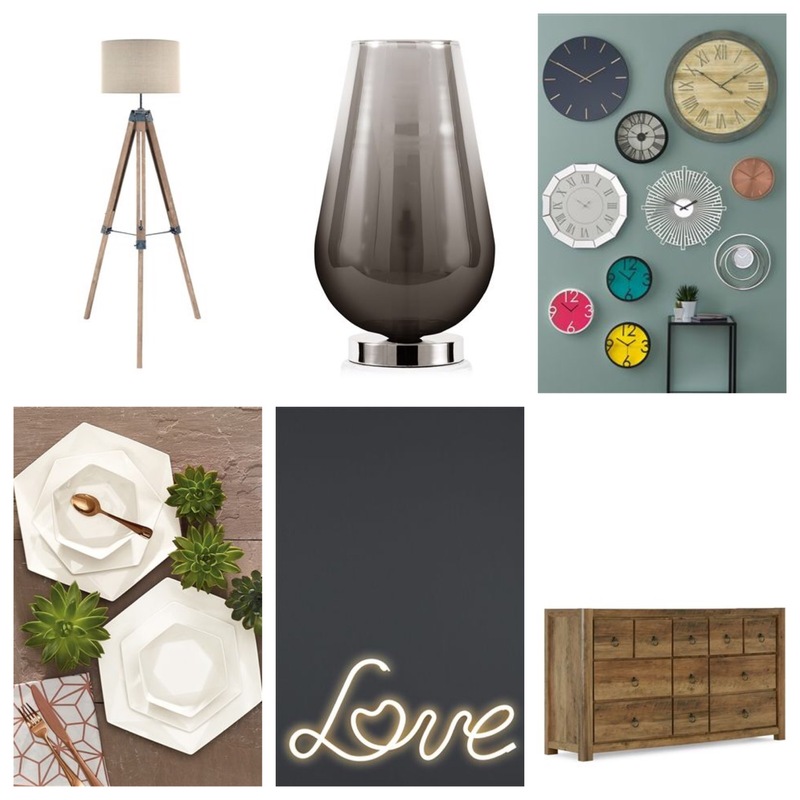 It’s easy to create a full industrial, Scandinavian, jewel or urban natural look from the pieces and know that the products are quality, well made and worth investing in. Find online or at larger branches. Posted on January 16, 2017 by home:blogPosted in featuredTagged brand, highstreet, next.